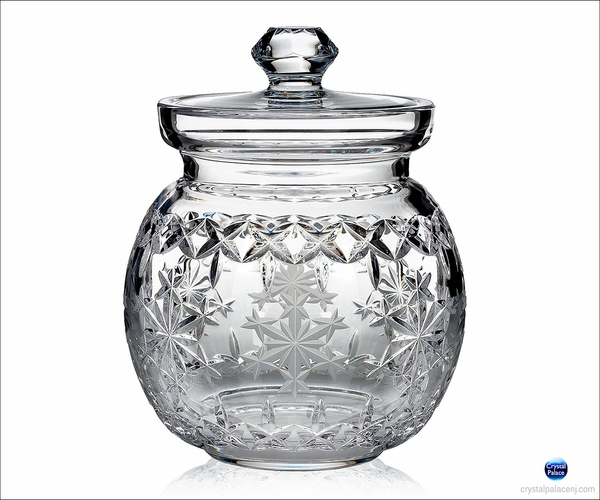 New for 2013, the Waterford Snowflake Wishes Goodwill Biscuit Barrel is a clear crystal biscuit barrel featuring the Waterford Kerry pattern and the 2013 Snowflake Wishes Goodwill design. 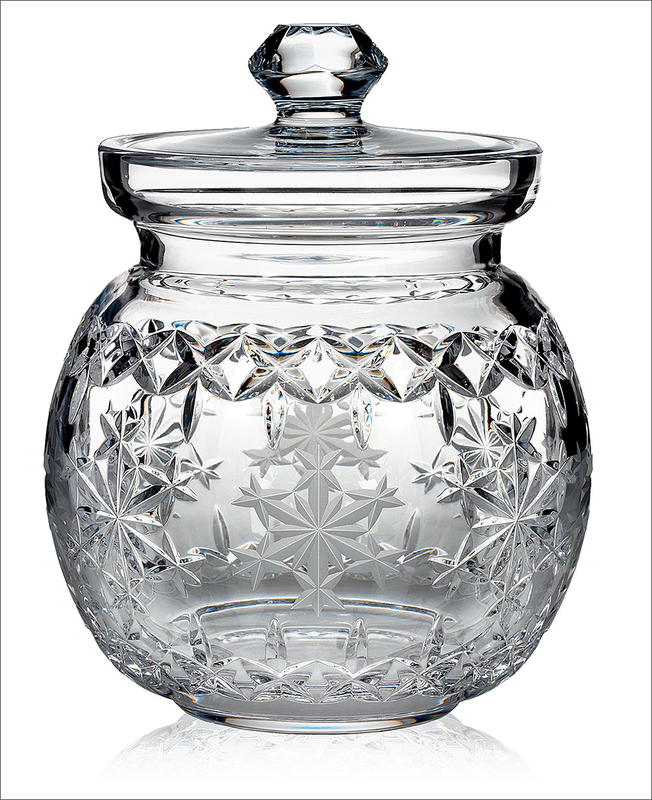 Ideal for holiday gatherings, the holiday table and holiday decoration, the Snowflake Wishes Biscuit Barrel is ideal for displaying and serving Christmas cookies, candy and other treats. Crafted of lead crystal - hand wash only. 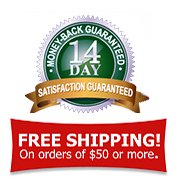 Packaged in a special Waterford box - perfect for gift giving and storage.